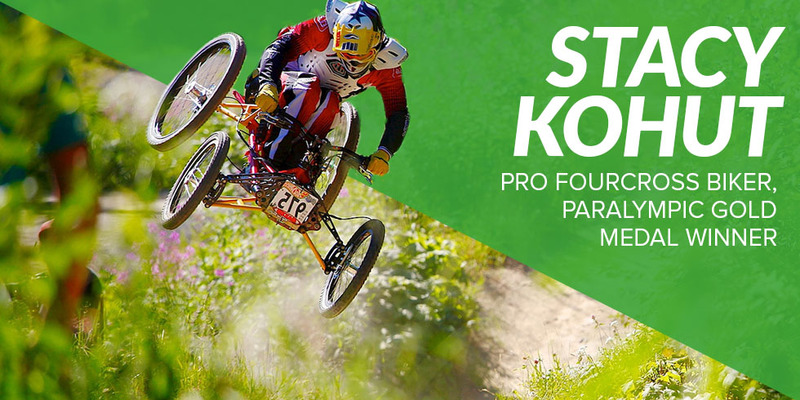 I wanted to partner with a company that produces supplements with a positive outlook on our planet and that respects as much as possible the resources we have access to. 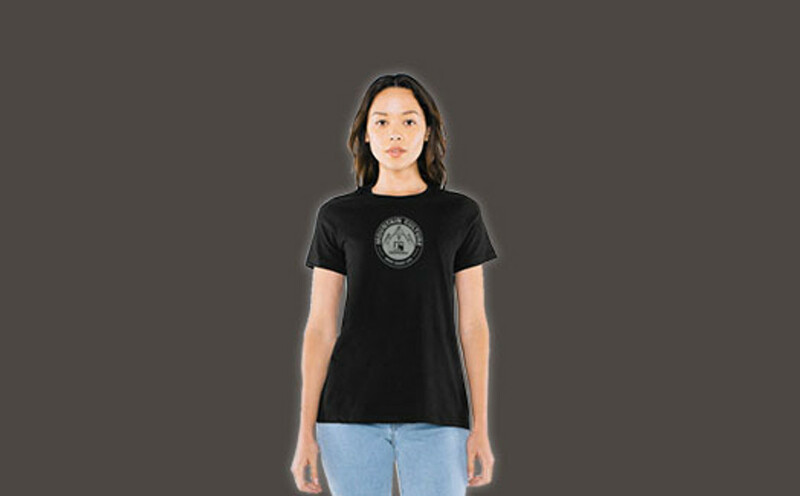 Ergogenics limits its impact on our world without sacrificing taste and performance. 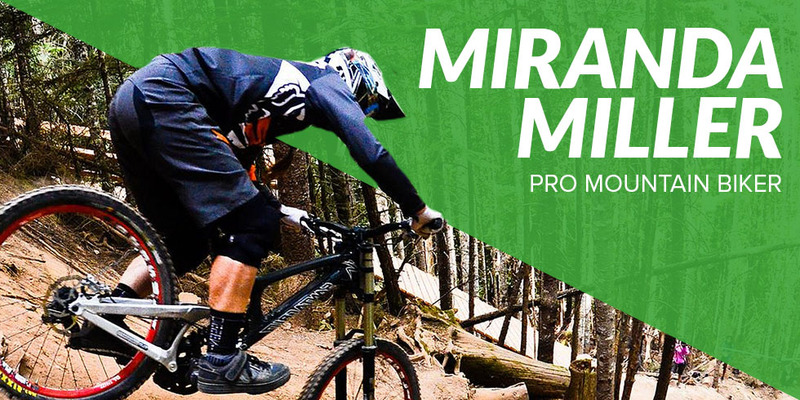 I use the products before riding and training, but also after to help my body recover. Alimentation being such a big part of our performances, it is not something I want to neglect. I recommend Organic Greens Powder to all my clients. Taking it daily is a good way to increase nutrients while detoxifying, energizing, and alkalinizing the body, and boosting the immune system. 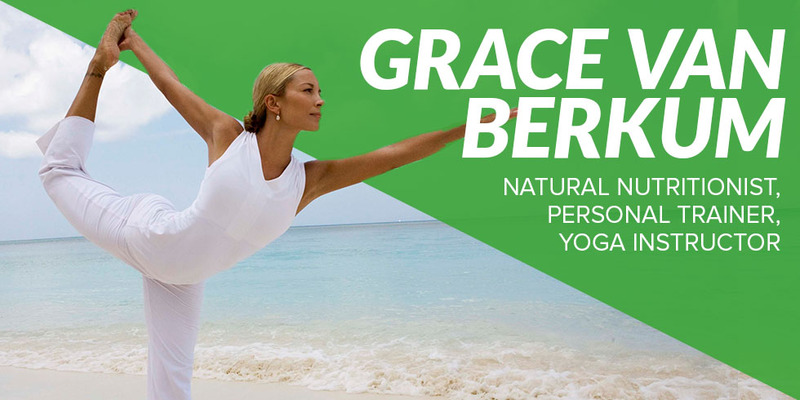 Whether it's for my nutrition clients, yoga clients, personal training clients, or just for myself, I know that Ergogenic's Organic Greens Powder will provide the nutritional support needed for optimal health and energy levels. Om shanti. The only fuel I use to keep my fire burning is Ergogenics. I've been fueling my fire for over 2 years now with Ergogenics. The products are so simple and so effective, it really is the only choice for those who want the best! Whether I'm breaking my body down trying a trick or building my body back up in recovery mode I rely on nutrition to give me that extra boost. The organic Whole Greens and Plant Protein +Greens is excellent for endurance and recovery. In this world of fast pace and convenience it's awesome to have a product with such high quality ingredients that are also available in a single serving on-the-go package. Essential building blocks for maintaining a healthy body, inside and out. 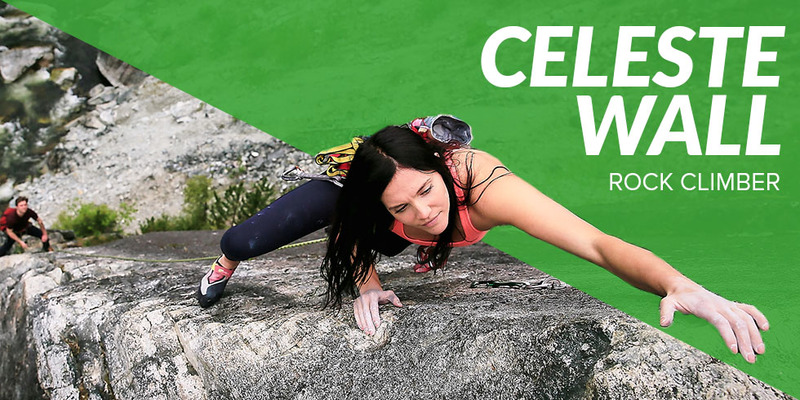 Career Highlight: "Being a member of the Canadian National Climbing Team for the past 10yrs." As athletes, we regularly place demands on our bodies that push it past the point of nourishment and recovery. During peak training times it can be challenging for me to ensure that I am getting the nutrients required to allow for development and growth. More often than not, the harder I trained the more depleted I would feel. 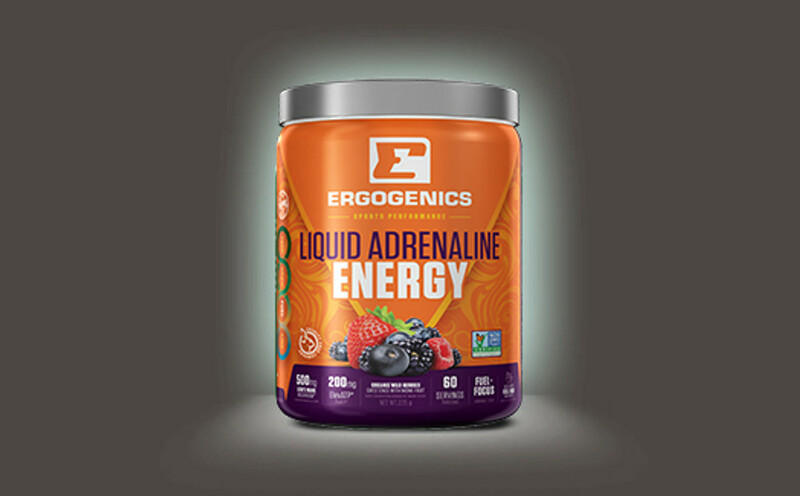 Since discovering Ergogenics however, I have noticed a huge improvement in muscle recovery, mentally alertness, and overall energy. It has allowed me to not only sustain during periods of extreme demand, but benefit from those demands. In an increasingly confusing world of food science and supply, brand integrity has become more important than ever. With Ergogenics, I feel great knowing exactly what I’m putting in my body, with the assurances that all of the ingredients are clean and sustainable. I take the whole greens supplement and Ergogenics Protein +Greens every day. As a climber, one of the main benefits of these products is that they are easy to take with me during long multi day missions into the mountains. It provides an easy and accessible clean source of fuel that nourishes my body and mind. Ergogenics leaves me with with the feeling that I could take over the world! Ergogenics Protein +Greens is an amazing product! It's awesome starting your day with a hemp protein shake. You feel great, and it's comforting knowing that your getting a clean, vegan protein in you. As an athlete, I am very conscious of what I put in my body. I spend a lot of time traveling, and a lot of time in the mountains. The whole greens supplement and Ergogenics protein are an all time and convenient way to get the nutrients and protein your body needs when you don't always have the time and resources to make yourself a salad or have a healthy snack. I highly recommend this product. As a plant-based athlete everyone is always asking me where I get my protein from and my response is always that plants have an insane amount of protein in them and they are a much more sustainable one! That's why I love the Vanilla & Berry Plant Protein+Greens, whether I'm in a hurry to get out the door in the morning or if i'm just too exhausted to cook a meal after boarding all day. It's so important to eat properly and it can be hard to find the time to prepare meals everyday not to mention the struggles of finding good vegan options when you're on the go. Ergogenics plant protein is 100% Vegan & Soy/Gluten Free, mix in your favourite milk alternative with the Vanilla Protein for a milk shake-esque drink or the Berry Protein with juice/water and your favourite fruits for a replenishing smoothie! A major key in the plant-based lifestyle, whether pressed for time or just wanting to add more nourishment to your shakes! 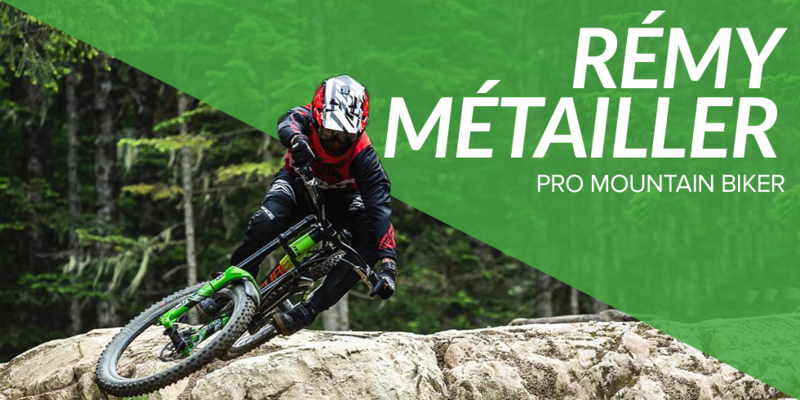 I use a scoop of Ergogenics Protein +Greens in my shake every morning to prepare for hard training days or long days on my bike and then a scoop after to recover. 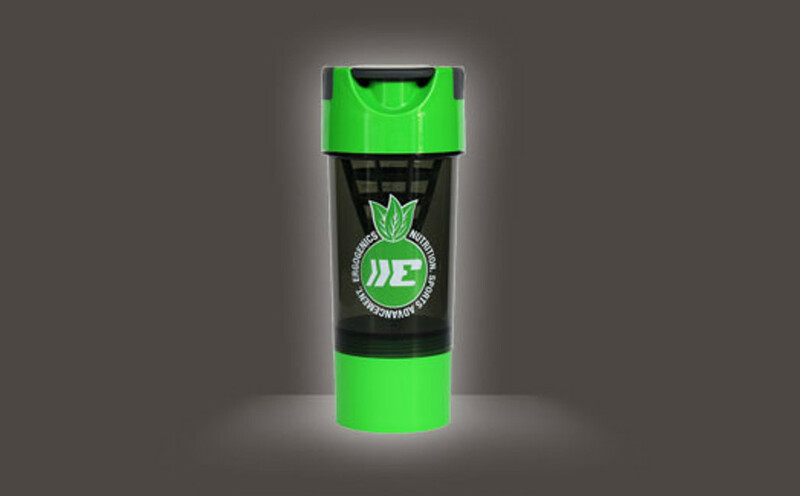 A supplement such as Organic Whole Greens as well is a necessity while traveling and racing, to have a supplement you can carry around with you to quickly give you several servings of vegetables comes in handy when well balanced meals in airports and foreign countries can be difficult to source. I would recommend this product to anyone and everyone. 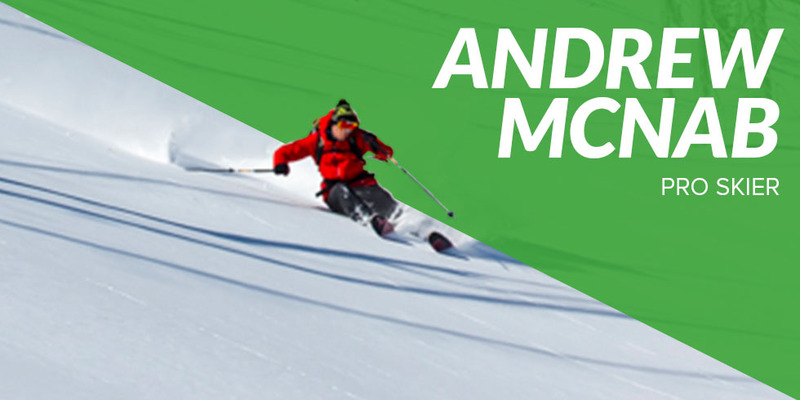 As a mountain sport athlete, I absolutely love pushing my body and my mind to its utmost limit. Finding out how far and fast I can go on as little as possible is what really drives me. To be able to play at this high level on a regular basis, my body needs good nutrition both to energize me before and to rebuild my muscles afterwards. I have found the Ergogenics Protein +Greens and Organic Whole Greens supplements by Ergogenics Nutrition to be the perfect mix of clean, sustainable energy that helps to keep me moving and playing at the high level I have become so addicted too. As both an athlete who is constantly demanding my body run more mileage and a sports nutritionist who works with athletes who ask a lot of their bodies, recovery is extremely important. A key component to fast and optimal recovery is ensuring plenty of nutrient-dense food is consumed, primarily leafy greens. 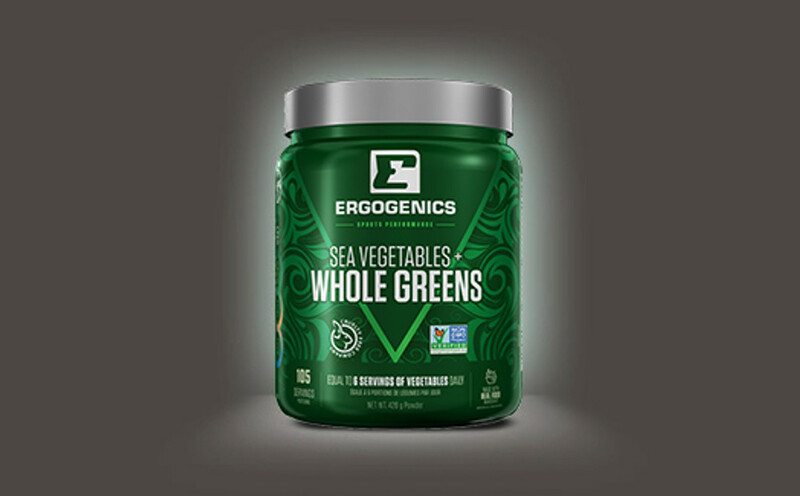 Ergogenics Organic Whole Greens makes is an easy and convenient way to top up my leafy green consumption, plus get nutrients I’d otherwise be missing out on, such as chlorella, spirulina, wheat grass and moringa. If I skip my greens, I almost immediately notice I’m not recovering as well and begin to struggle with fatigue. I also firmly believe in the power of a post-workout recovery shake, which speeds recovery to 12 hours or less (compared to the 24-48 hours it’d take to recover if the recovery shake is skipped). And a key ingredient in that recovery shake is added protein, as studies time and again have shown an ideal recovery shake contains carbohydrates to protein in a ratio of 4:1. 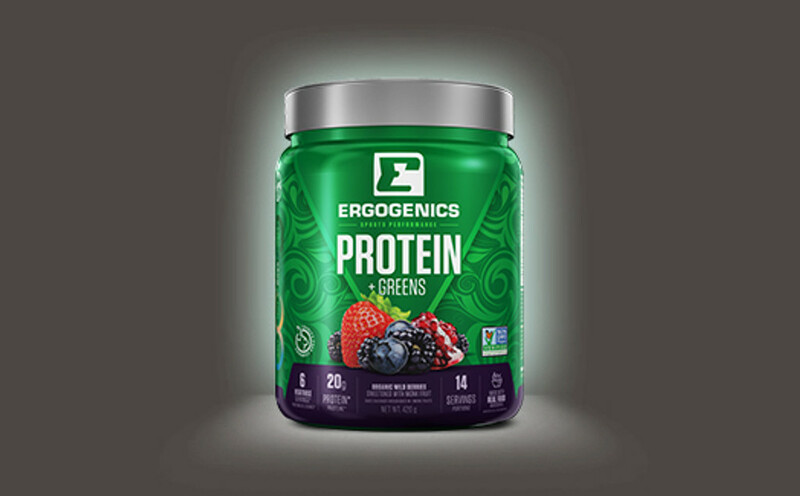 Because I highly value quality and transparency, I’m grateful to have Ergogenics to turn to for my greens and protein sports nutrition products - I’ve been using Ergogenics products for over 6 years now! 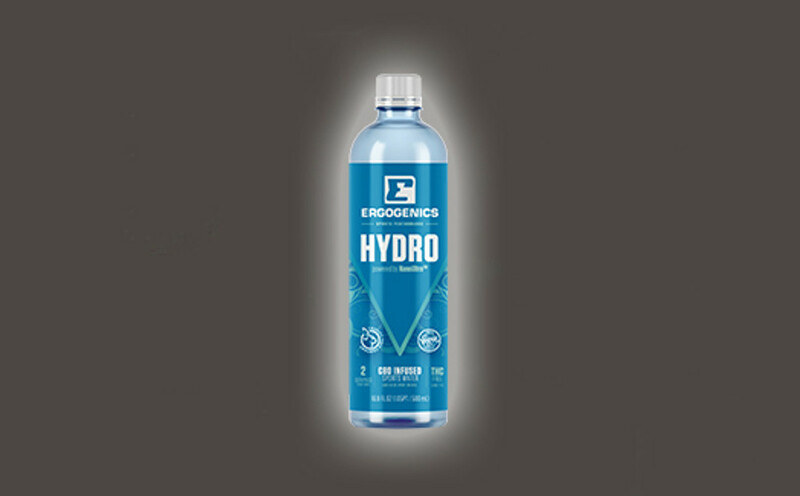 Ergogenics is a absolute mandatory part of our Camp Programs, my personal daily routine includes 2 servings the Ergogenics Plant Protein +Greens per day to help maintain the strength and mental stability to enjoy our gift of life today. Not only has Ergogenics saved my life, but they have also opened my eyes to what really matters to any recovery; Good nutrition and nutrient dense plant based foods! Health is the most important thing for me. That's one of the main reasons why I have been living a plant-based lifestyle for the past 5 years now. Since becoming vegan I tried different supplements to help me recover faster, but the majority of them had synthetic products in them and since health was my number one priority it was a no-go for me. 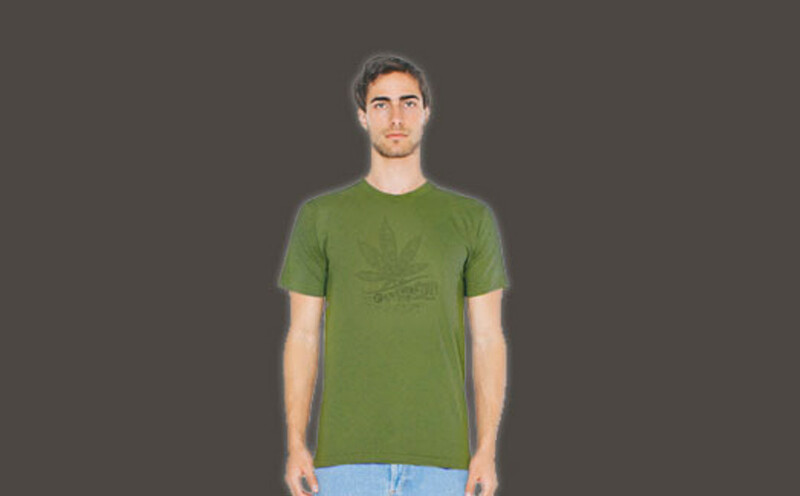 That's why when I first looked into Ergogenics’s line of products, I was surprised at the quality of the ingredients, the fact that they used hemp protein and that they sweetened their products with monk fruit. The quality of ingredients means a lot to me because that represents a higher quality of nutrients that will be absorbed in my body; therefore the healthier I will be, the more I will be able to optimize my body. A healthier body is a healthier mind, which represents a better version of yourself. I also love competing, inspiring people, and pushing my limits but at the end of the day if I don't have my health the rest isn't worth it. I tend to spend a lot of time travelling and living quite spontaneously while on the road; It can be hard to steam fresh vegetables and create healthy meals when i'm staying in motels, and on friend floors. 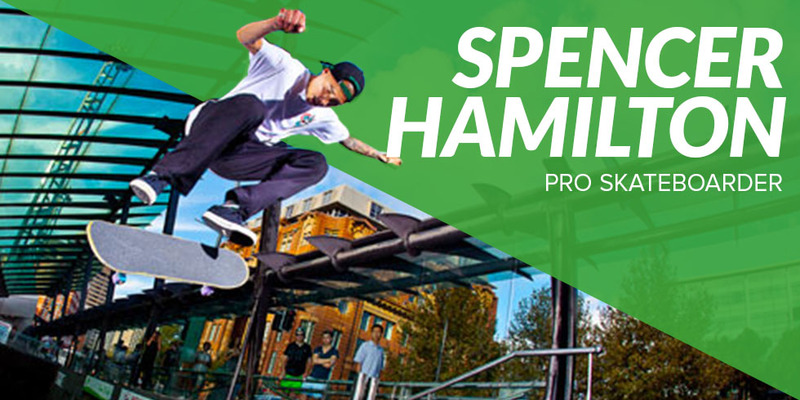 I see Ergogenics plant protein + greens as a perfect supplement to quickly provide my body with the nutrition it needs to continue doing what I love, for as long as possible. I would recommend Ergogenics to anybody trying to get the most out of their life, in this fast-paced world we live in. first time trying the products I couldn’t believe the taste, simply amazing. Compared to other plant based protein brands the taste was much richer and much more satisfying to drink. Even to use them with cooking / baking has been amazing. I feel like I absorb the plant based protein much better then the normal whey protein. I feel more alive and energetic now then I have my whole life. The plant based protein has not only helped me with my performance and my recovery on the field but had enhanced my overall mood+health. 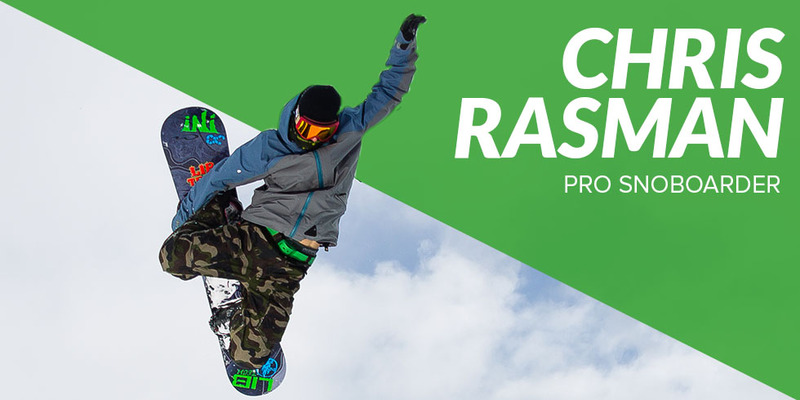 Snowboarding is my favourite thing in the world and in order to continue snowboarding the way I want to, I know maintaining a healthy diet is key. 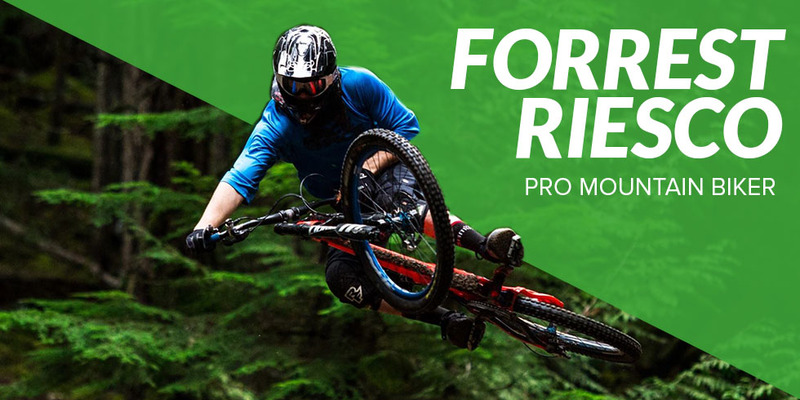 Ergogenics - Protein + Greens has got me covered and keeps me feeling my best on and off the mountain. I must say it's very refreshing knowing what I’m putting into my body is actually helping me do what I love longer.